Windows 10 comes with a feature "Fast Startup" enabled by default. It speeds up the boot process. Fast Startup makes Windows boot very fast.It depends on hibernation. 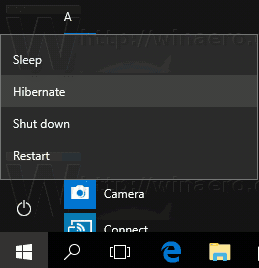 You can disable full hibernation to save disk space but keep Fast Startup enabled in Windows 10.